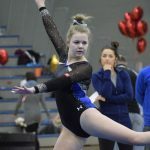 Girls Junior Varsity Gymnastics, Girls Varsity/JV Gymnastics · Feb 23 Morgan Wallmow: Star News Athlete of the Week! 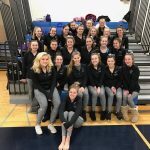 Girls Junior Varsity Gymnastics, Girls Varsity/JV Gymnastics · Feb 21 Gymnastics team takes 4th in sections! 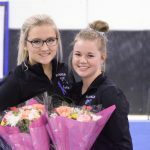 Girls Junior Varsity Gymnastics, Girls Varsity/JV Gymnastics · Feb 9 Hall, Wallmow honored on Senior night! 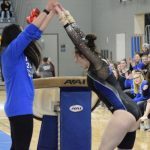 Girls Junior Varsity Gymnastics, Girls Varsity/JV Gymnastics · Feb 6 Gymnastics team defeats Buffalo! 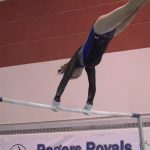 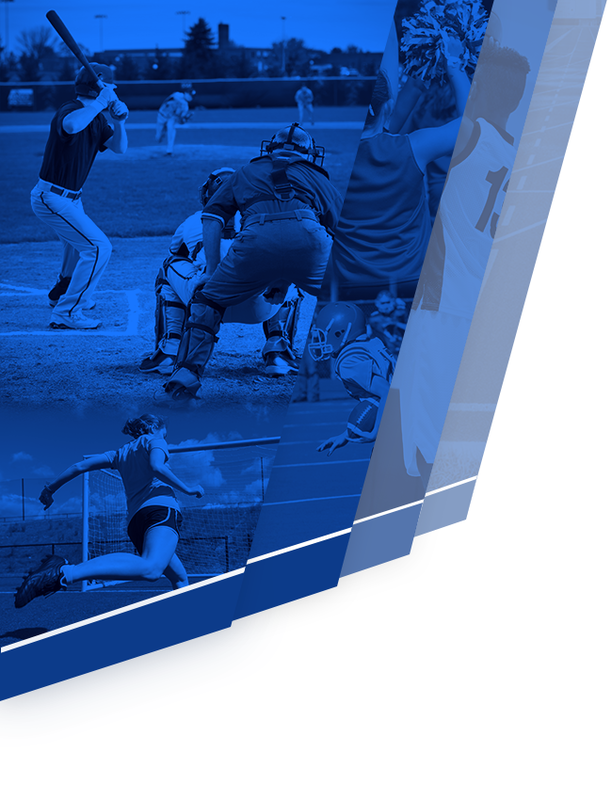 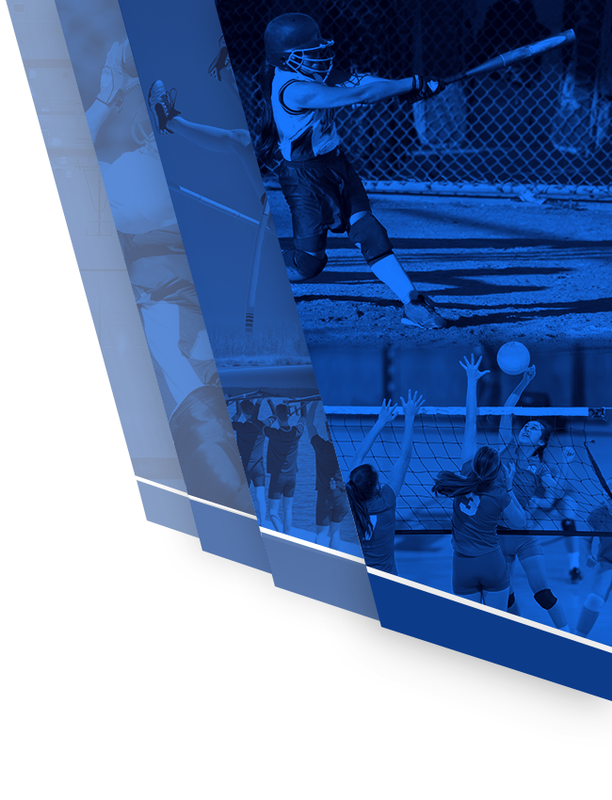 Girls Junior Varsity Gymnastics, Girls Varsity/JV Gymnastics · Jan 18 Gymnastics team continues hot streak! 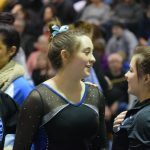 Girls Junior Varsity Gymnastics, Girls Varsity/JV Gymnastics · Jan 4 Hagel leads the way for gymnastics team! 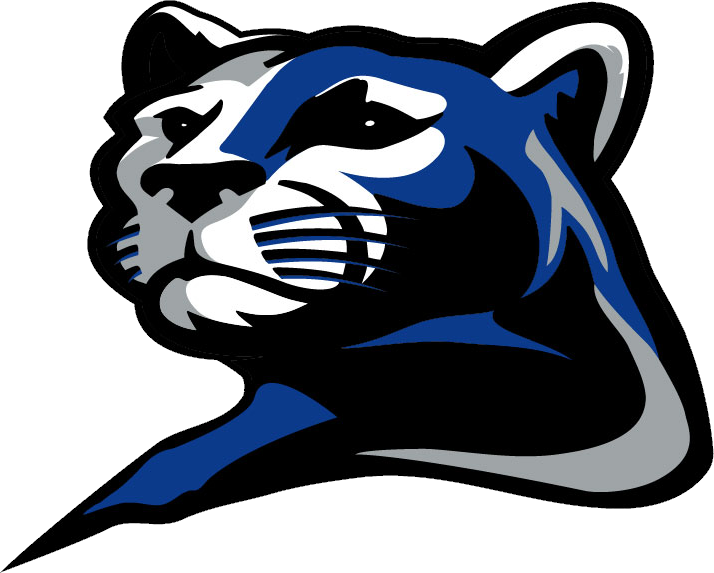 Girls Junior Varsity Gymnastics, Girls Varsity/JV Gymnastics · Dec 26 Gymnastics team wins 1st home meet!